A global volunteer organization working to improve the lives of women and girls through programs leading to social and economic empowerment - serving Triangle women since 1987. February 10, 2016. 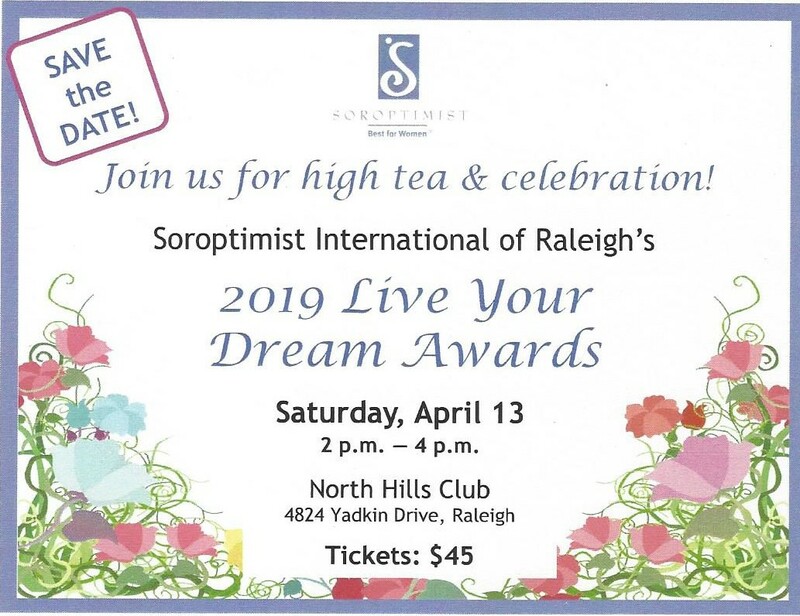 Soroptimist of Raleigh organized a collection drive for personal care items to benefit the clients of Haven House Services. Through collaboration with Von Kekel Aveda Lifestyle Salon Spas of Cary and Raleigh, over 130 bags were filled in February with personal care items including dental products, lotions, shampoos and deodorant. Haven House Services, through the Outreach Center, provides homeless and street-dependent youth ages 17-23 with a safe and structured place for study, socialization, recreation, skill-building courses, and case manager/counselor meetings.